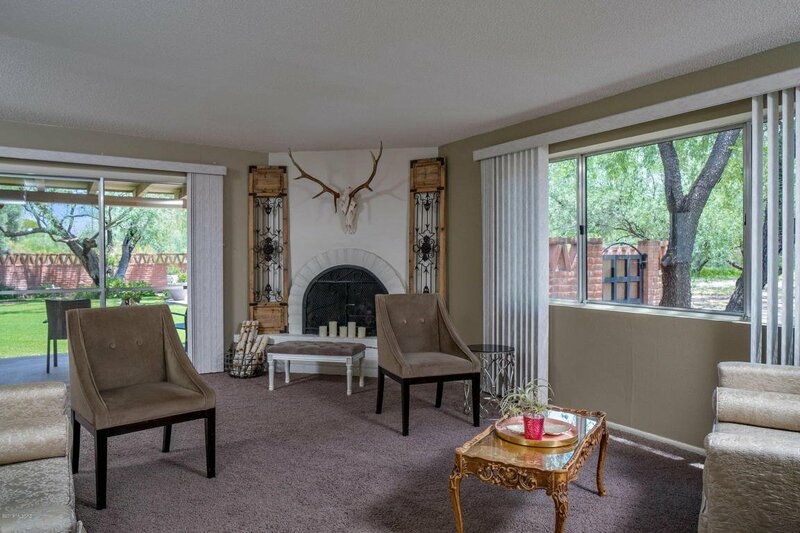 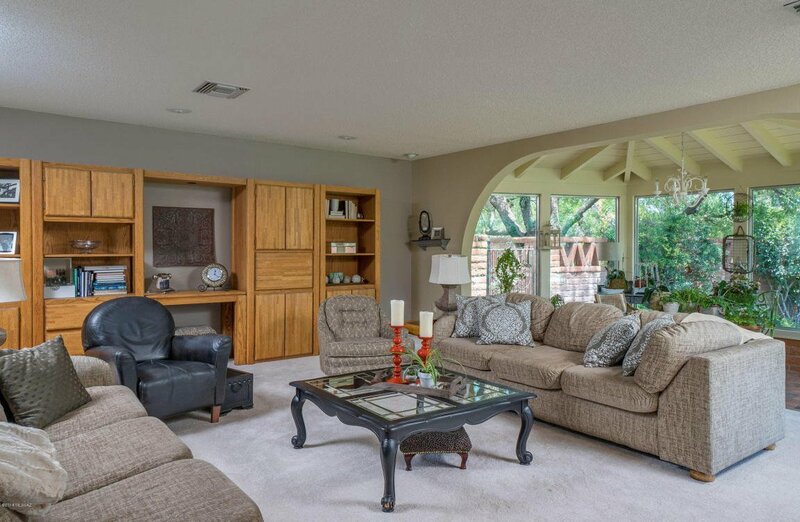 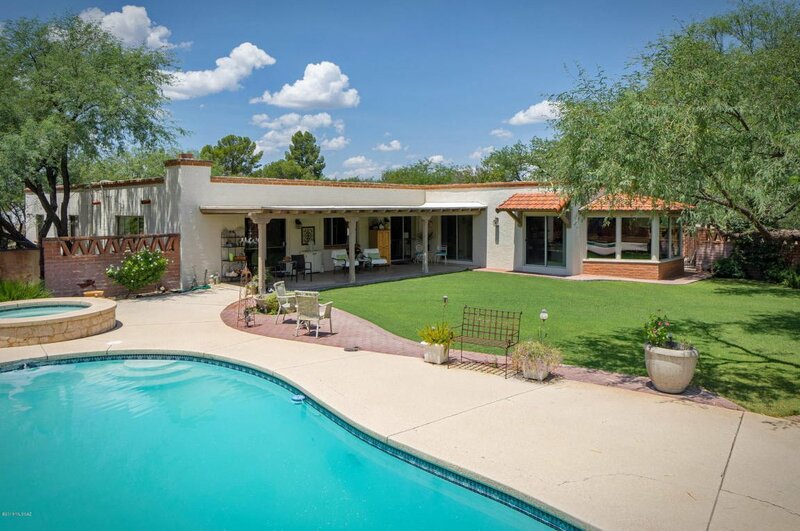 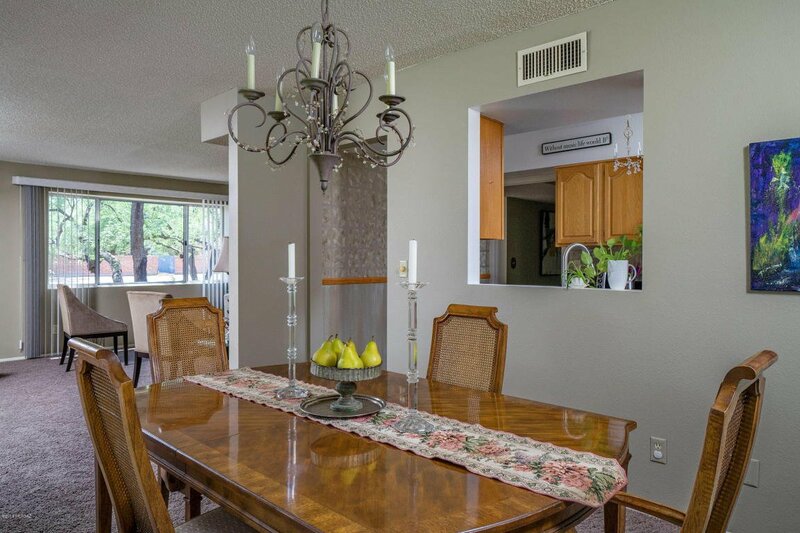 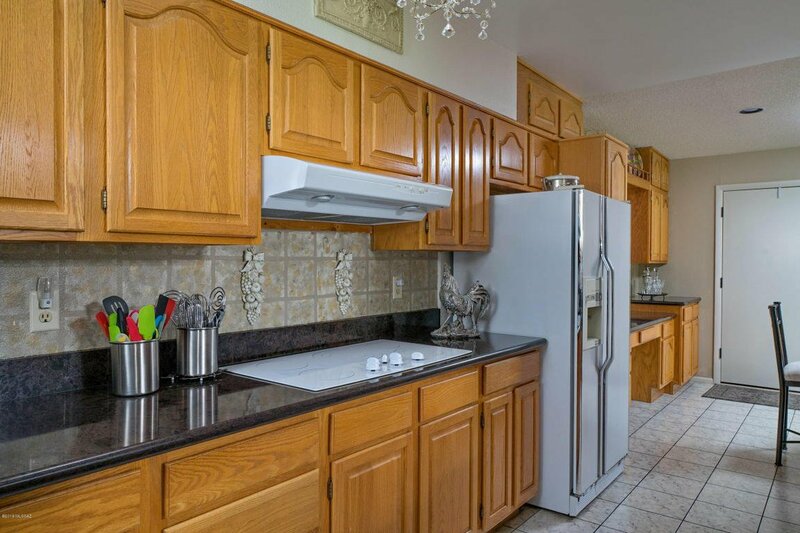 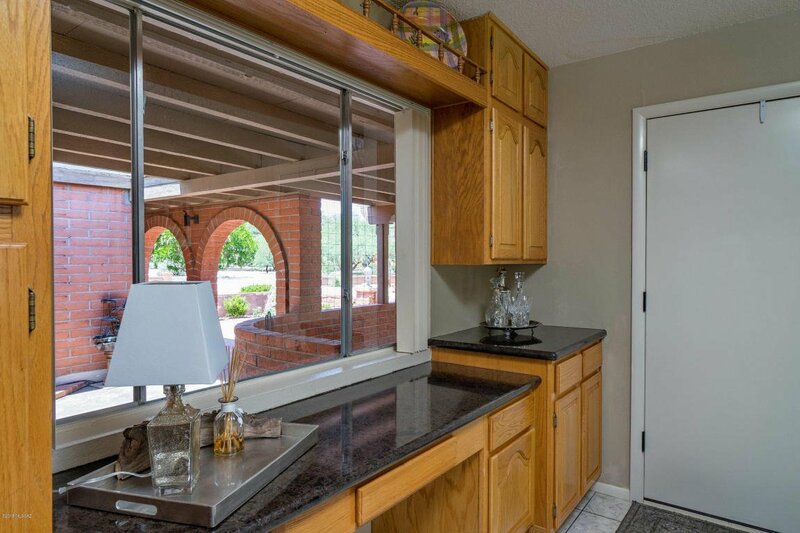 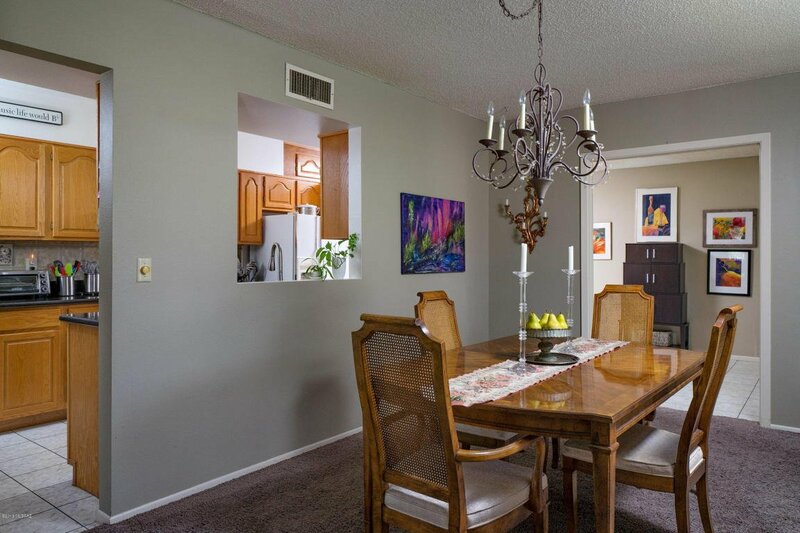 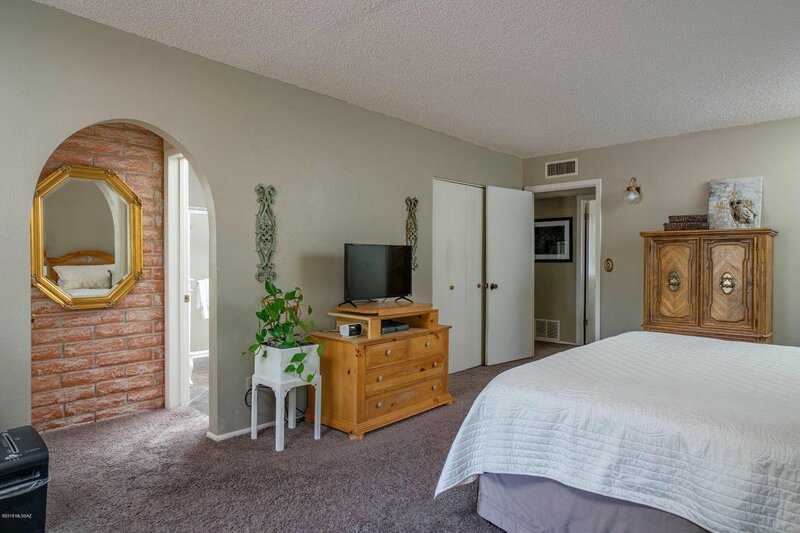 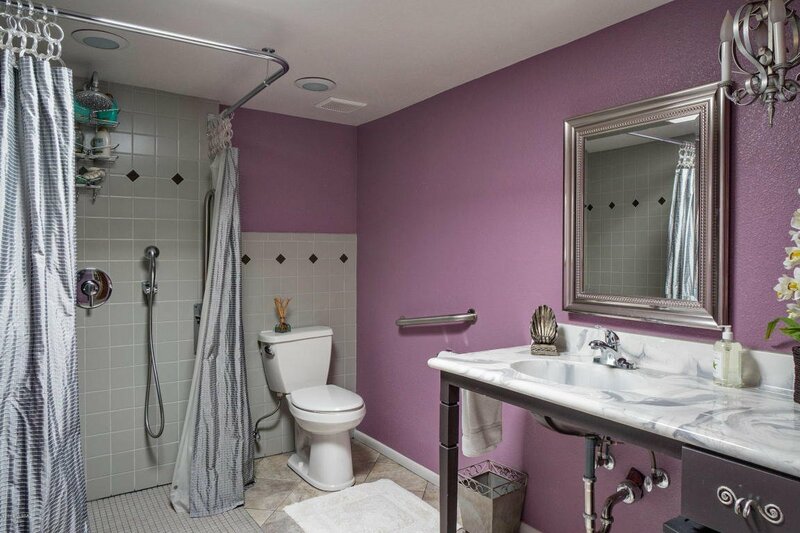 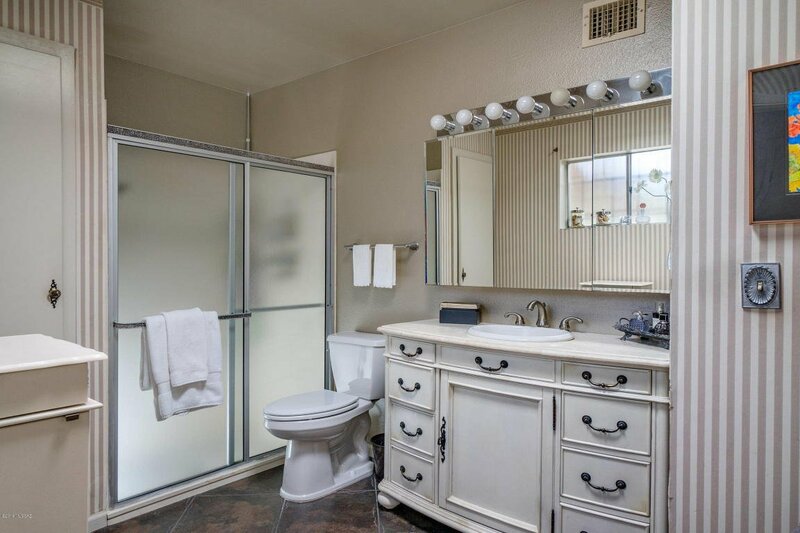 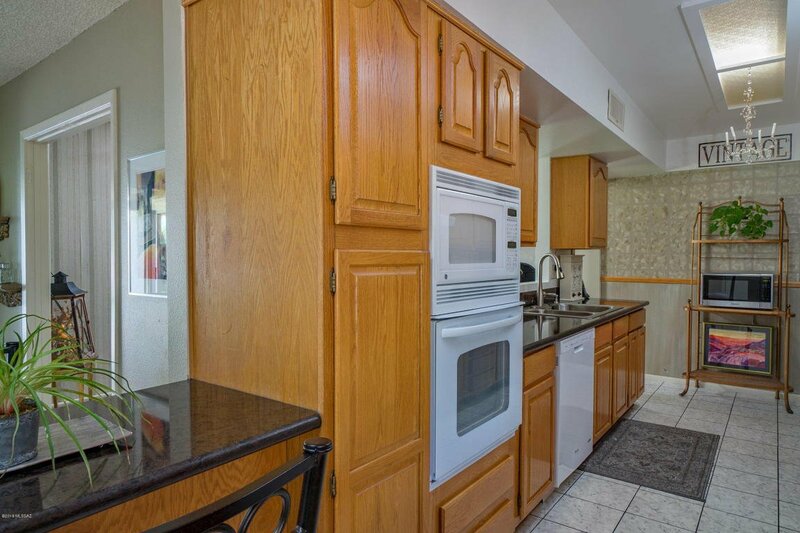 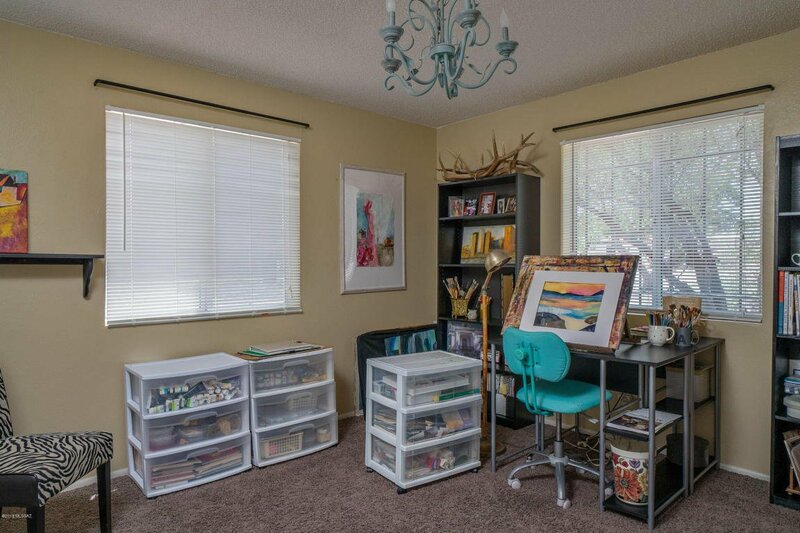 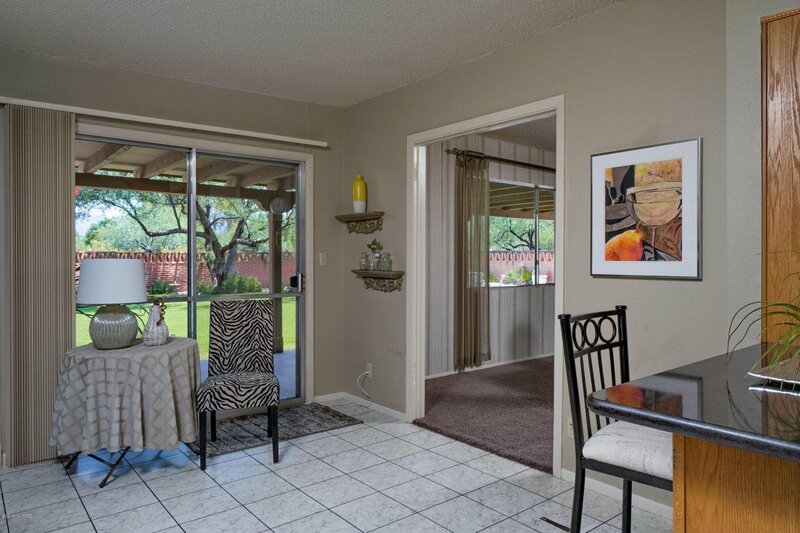 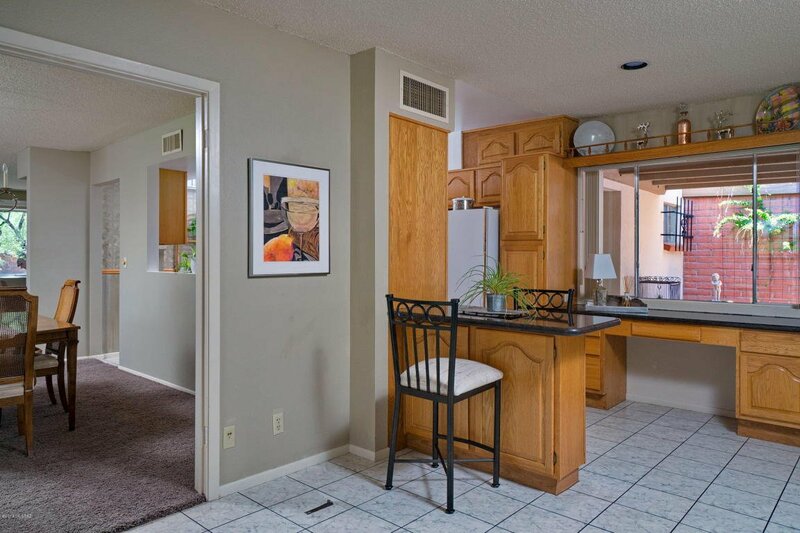 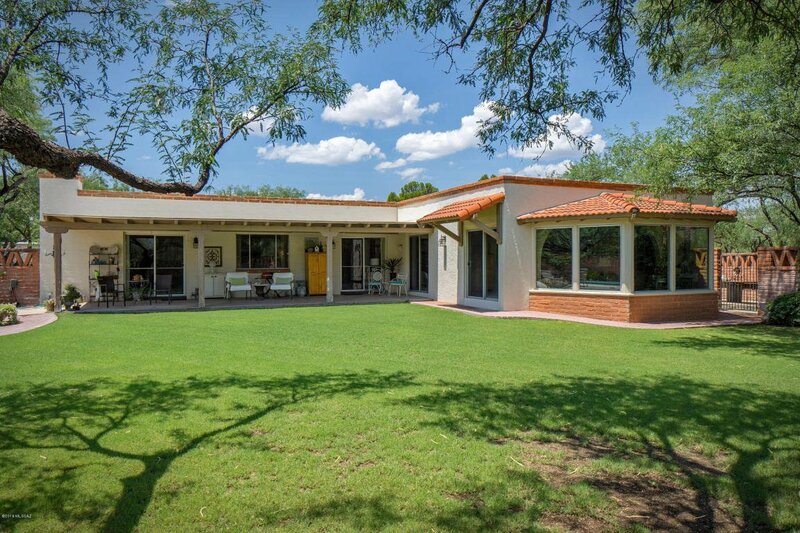 Although built in 1970, this home has been beautifully expanded and updated! 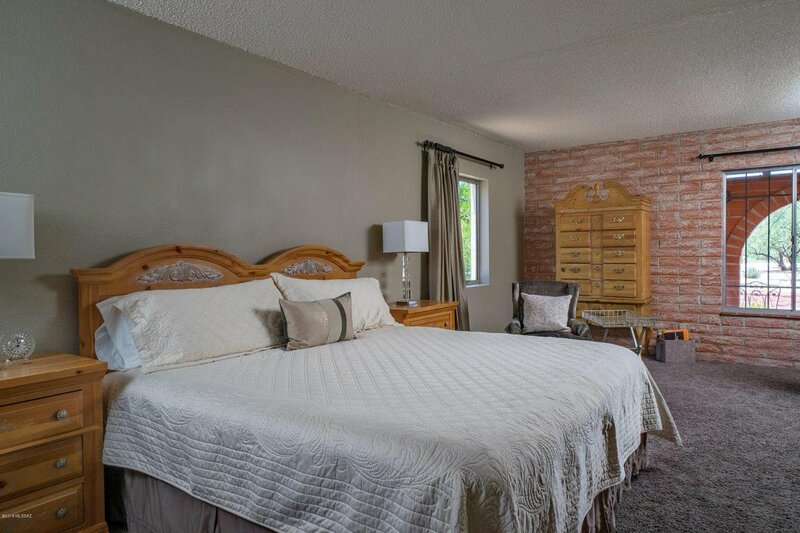 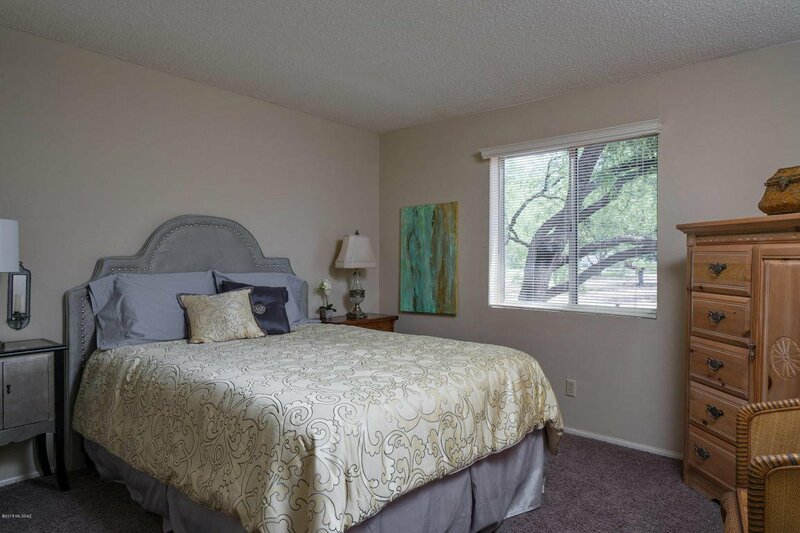 With 3 large bedrooms and 3 baths (one has been modified for wheelchair use with roll in shower), there is room to spread out! 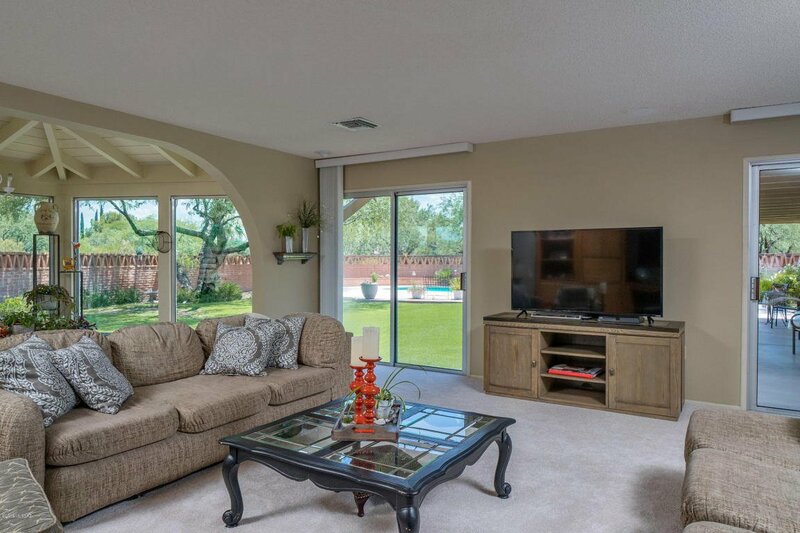 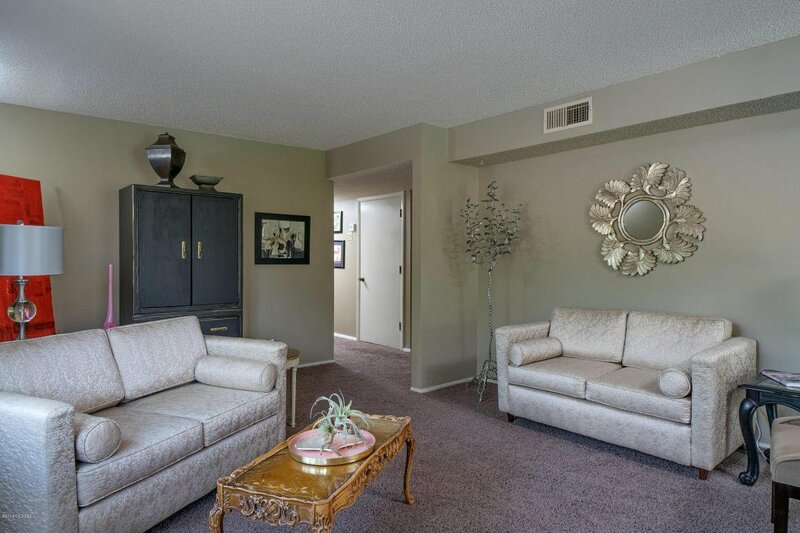 There is a separate large family room with a sun room extension - all overlooking the large grassy backyard, mature trees and, yes, the beautiful pool and spa! 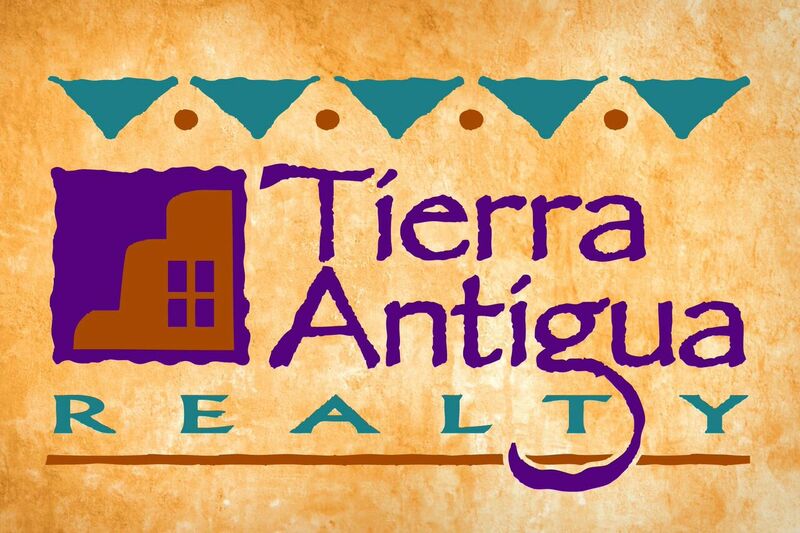 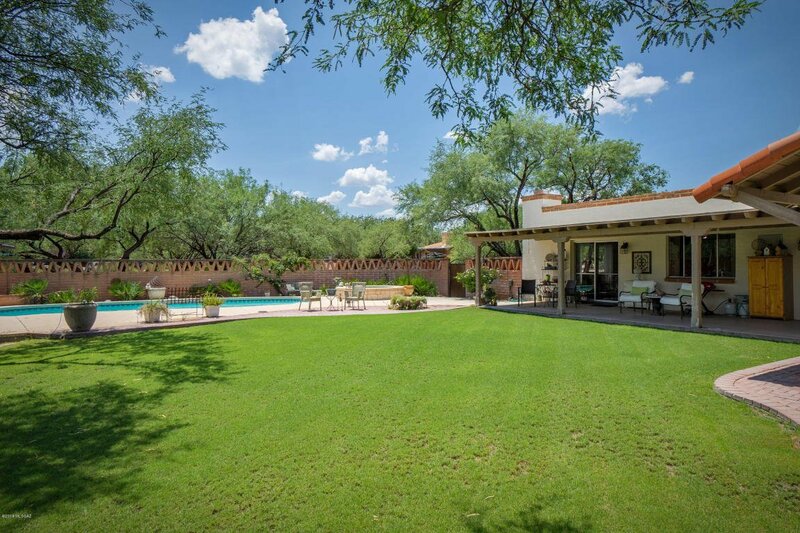 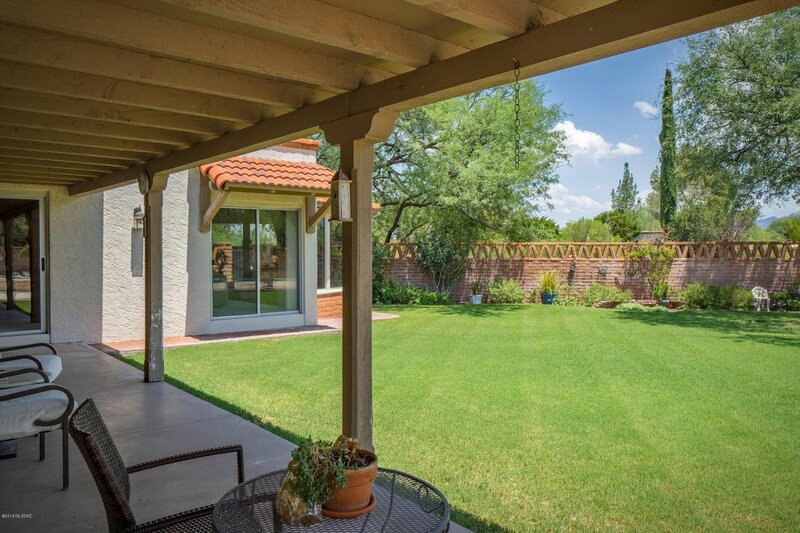 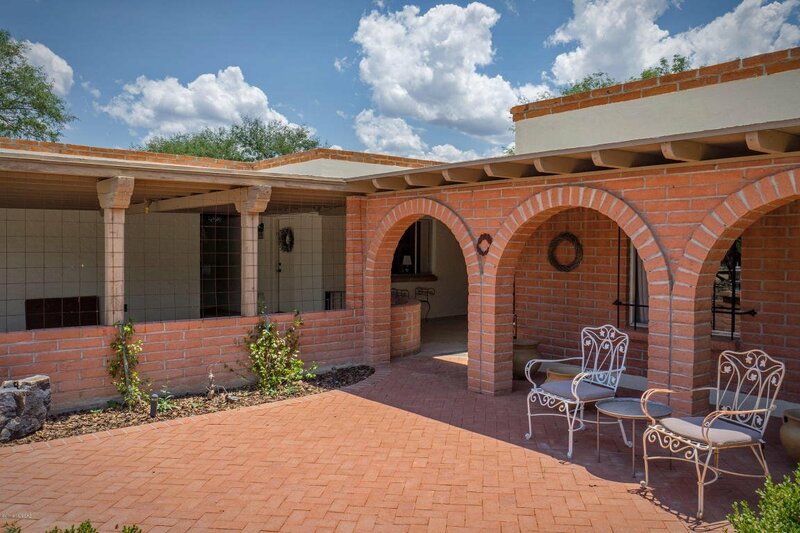 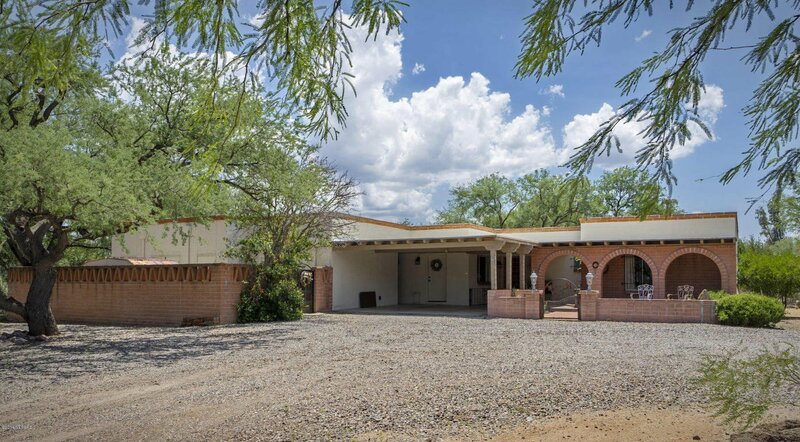 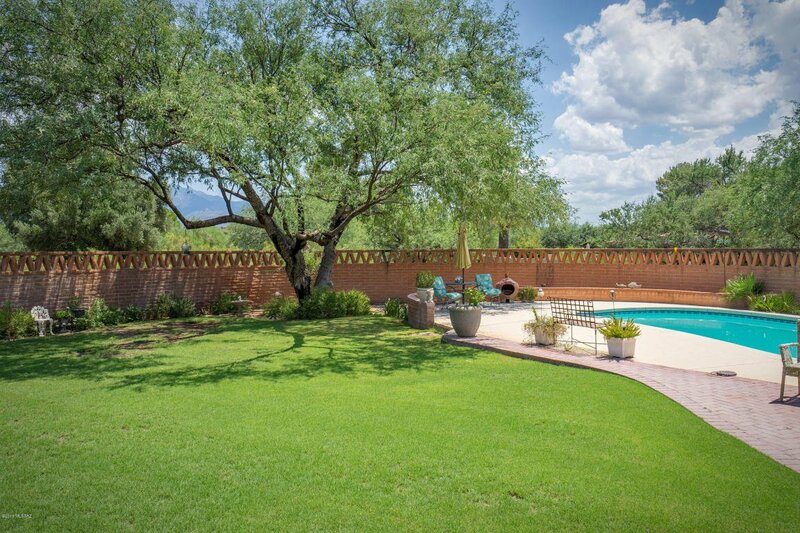 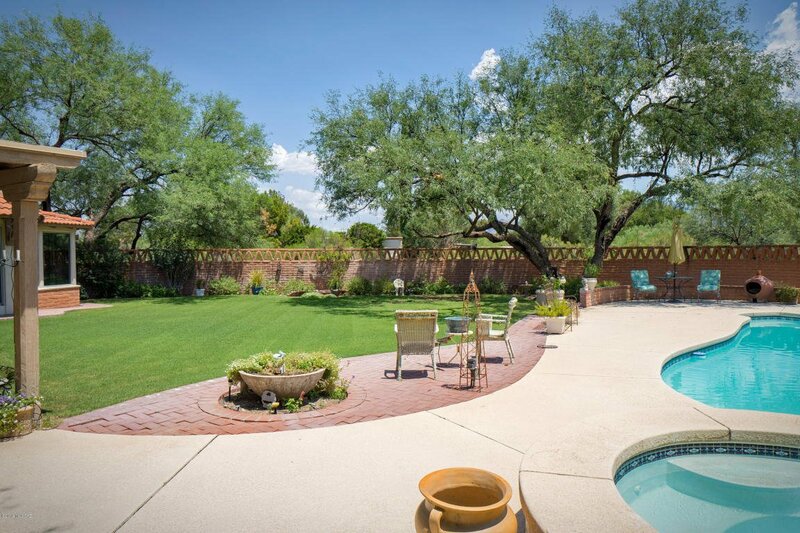 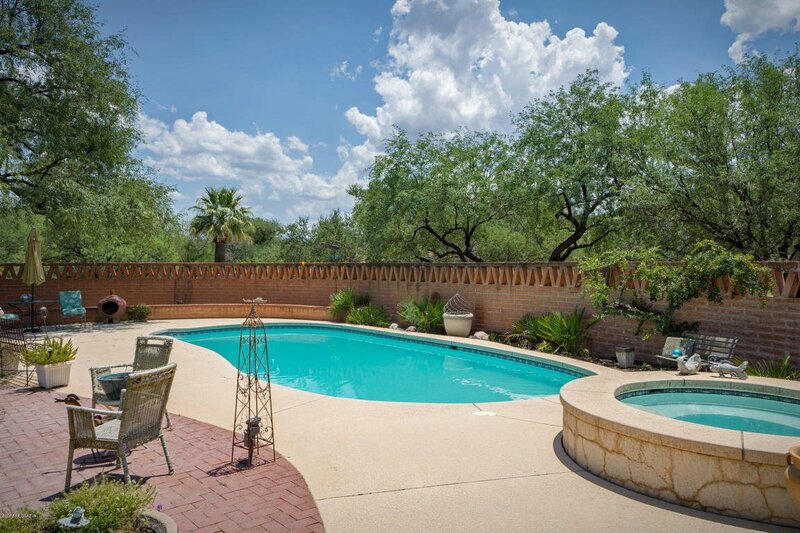 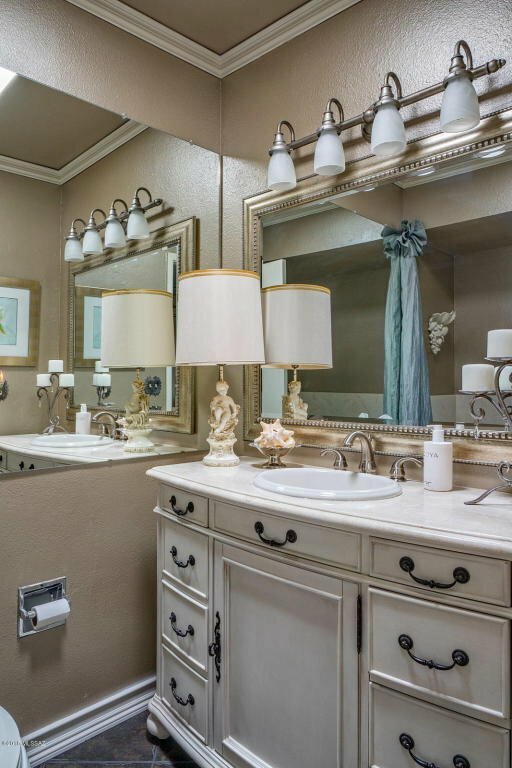 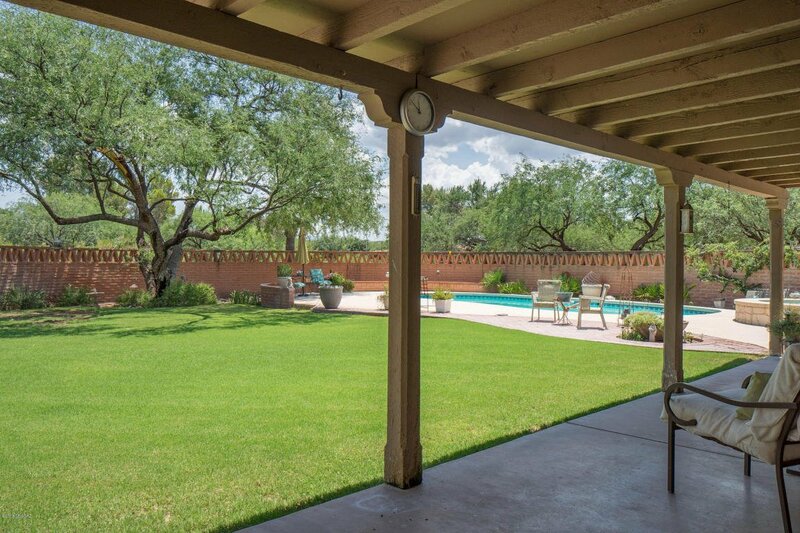 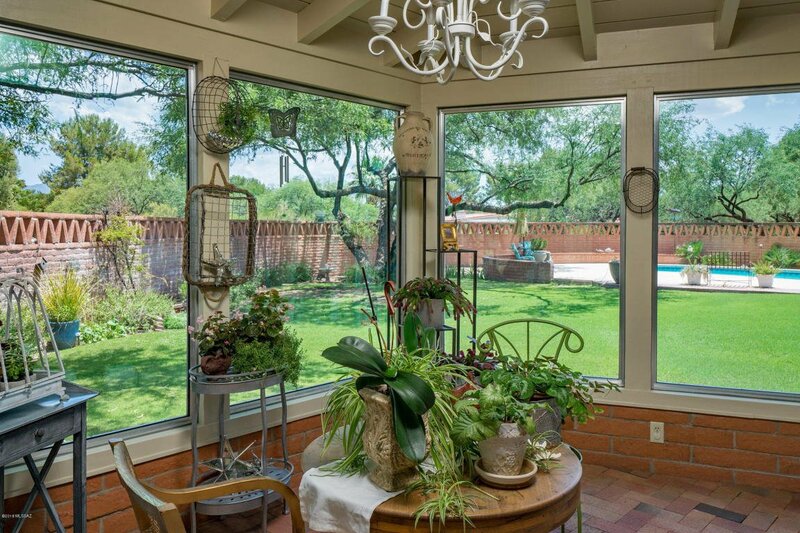 Valley Vistas is a popular, sought after subdivision in Tubac so don't pass up an opportunity to move in!